IBM Global Elite clients represent the top tier of the IBM Hybrid Cloud (Cloud Integration & Analytics) business. You’re investing in us, and we’re invested in you. 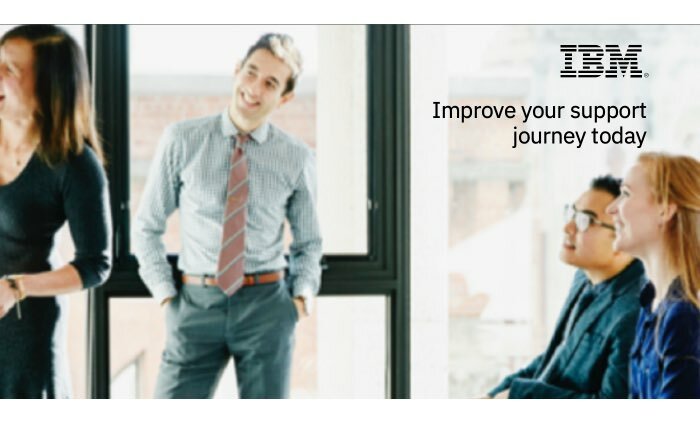 Your business is transforming, and we’re here to support your journey. You’re a leader, and we respect your voice. You're an innovator, so we’ll pave the way for your success. 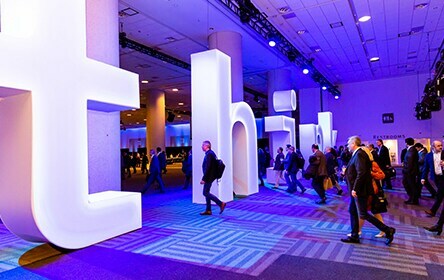 Rob Thomas provides an overview of the benefits offered through the IBM Global Elite program which is offered exclusively to our most important IBM Hybrid Cloud & Analytics clients. Denis Kennelly, General Manager of IBM Cloud Integration, talks about the unique partnership and support opportunities available to IBM Global Elite clients. Rob Thomas, GM of IBM Data and AI, shares his thoughts on what's exciting in the world of analytics and data. 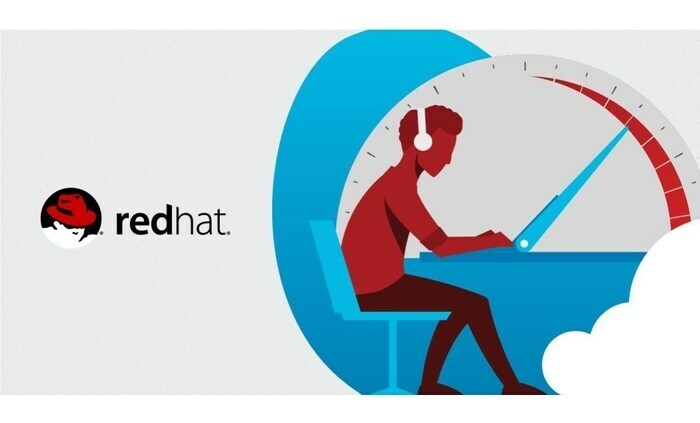 For over 20 years, IBM and Red Hat have worked together with the open source community to drive innovation and power businesses around the world. Both companies understand the value of an open source collaboration: developers benefit by working together in thriving communities and customers benefit by avoiding lock-in to proprietary technologies. 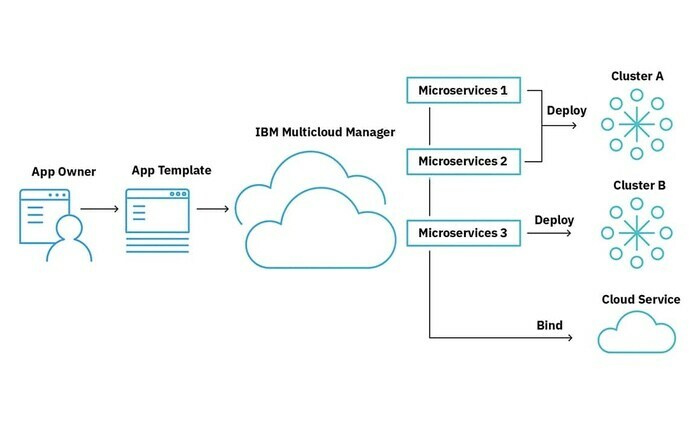 This cloud-agnostic solution leverages open-source technology, and provides an integrated dashboard to deliver visibility, governance and automation. Manage your Kubernetes environment and your containers where they need to reside — public, private, dedicated or in between — using the world’s first multicloud management technology. More access to our IBM experts means more focus on your business. With Enhanced or Premier Support, get more out of your IBM Support for Data Science and Business Analytics, Unified Governance and Integration, and Hybrid Data Management Platform offerings. Many companies are talking about data science and machine learning, but who's really doing it? 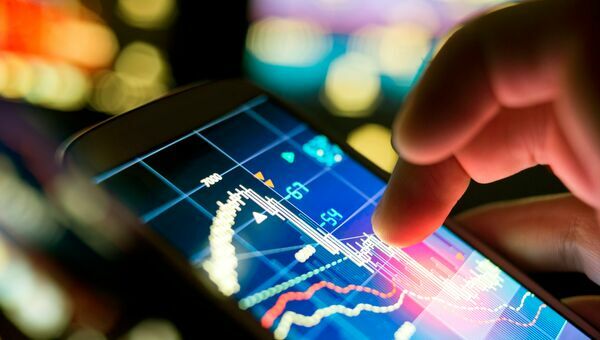 Seth Dobrin, Chief Data Officer for IBM Analytics breaks it down in a discussion with Guy Taylor, Executive Head of Data-Driven Intelligence at Nedbank and Wayne Scott, Head of Enterprise Analytics at Prolifics. 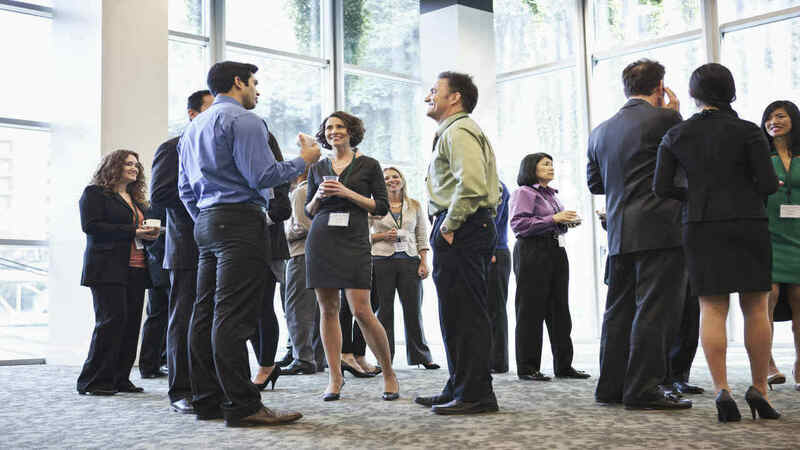 Global Elite Academy (GEA) provides customized events for our Global Elite clients that bring the excitement and learning of an IBM conference right to your door. Gain in-depth knowledge of IBM Hybrid Cloud (Analytics & Cloud Integration) products, discuss top trends, and get an insider’s view into our product roadmap and strategic direction. 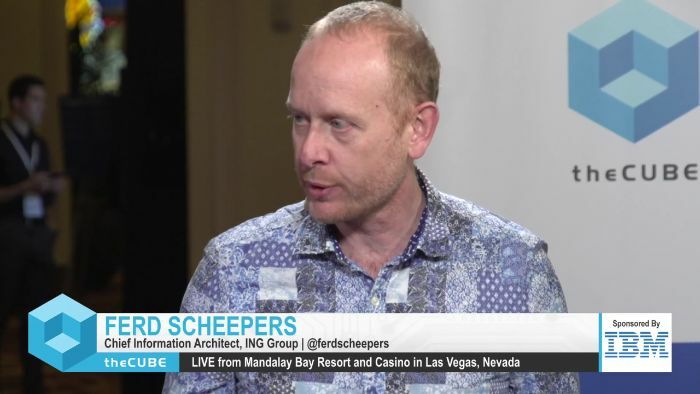 Ferd Scheepers, Chief Information Architect at ING Group, sits down with Dave Vellante and Lisa Martin on day one of IBM Think at Mandalay Bay Resort and Casino in Las Vegas, Nevada. 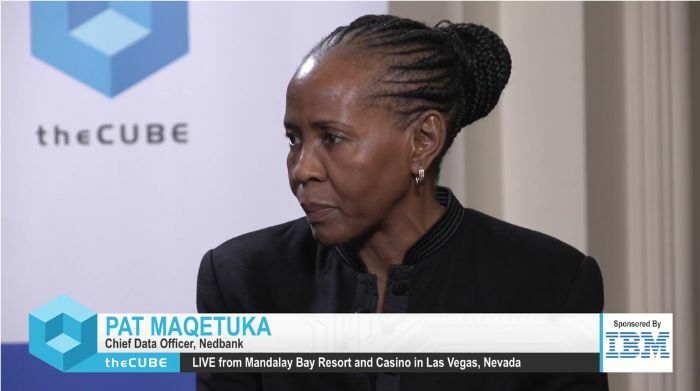 Madhu Kochar, Vice President of IBM Analytics Product Development & Pat Maqetuka, Chief Data Officer of Nedbank, sit down with Dave Vellante and Peter Burris on day two of IBM Think at Mandalay Bay Resort and Casino in Las Vegas, Nevada. 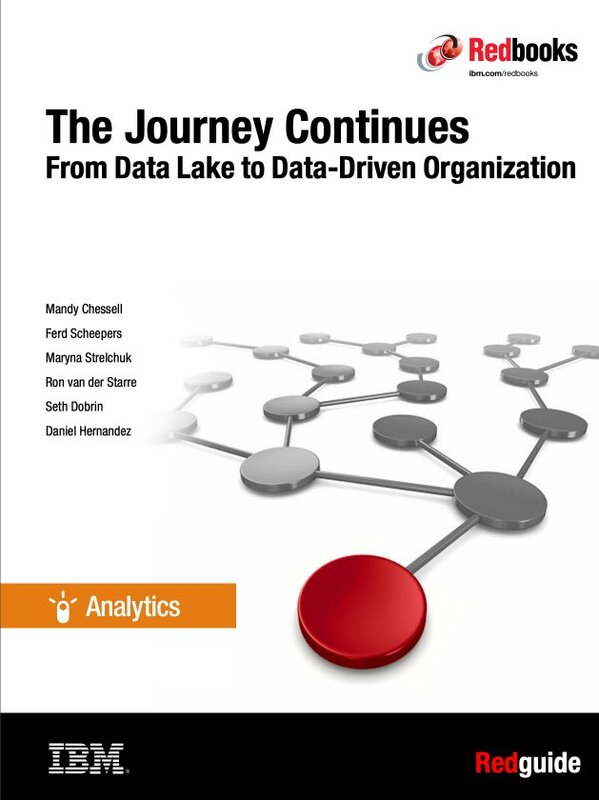 This IBM Redguide™ publication looks back on the key decisions that made the data lake successful and looks forward to the future. 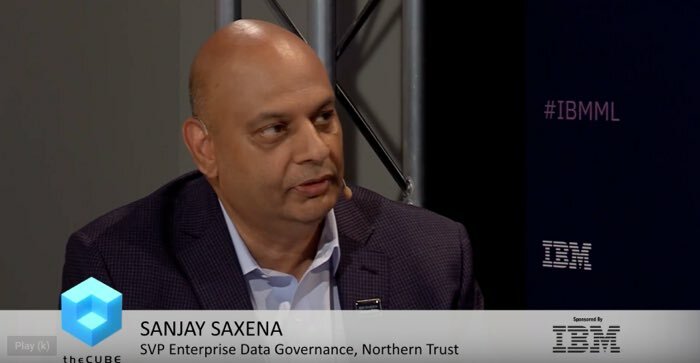 It proposes that the metadata management and governance approaches developed for the data lake can be adopted more broadly to increase data's value to an organization.